At the end of another year, By Demes Group would like to take this opportunity to thank you for all your support and trust in us in 2018. Together we have grown successfully and have enjoyed a mutual beneficial business relationship. 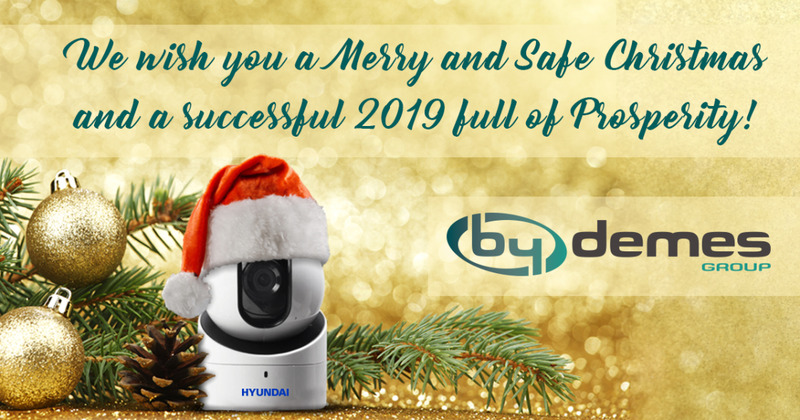 In 2019 we will continue to work diligently with you to ensure that our security solutions increase the efficiency, intelligence and quality of life of our society.